Expectations, standards, teaching strategies, and students have significantly changed in the last ten years. With this, technology has begun to play a different role in the lives of teachers and their students. Technology is no longer an "add on." 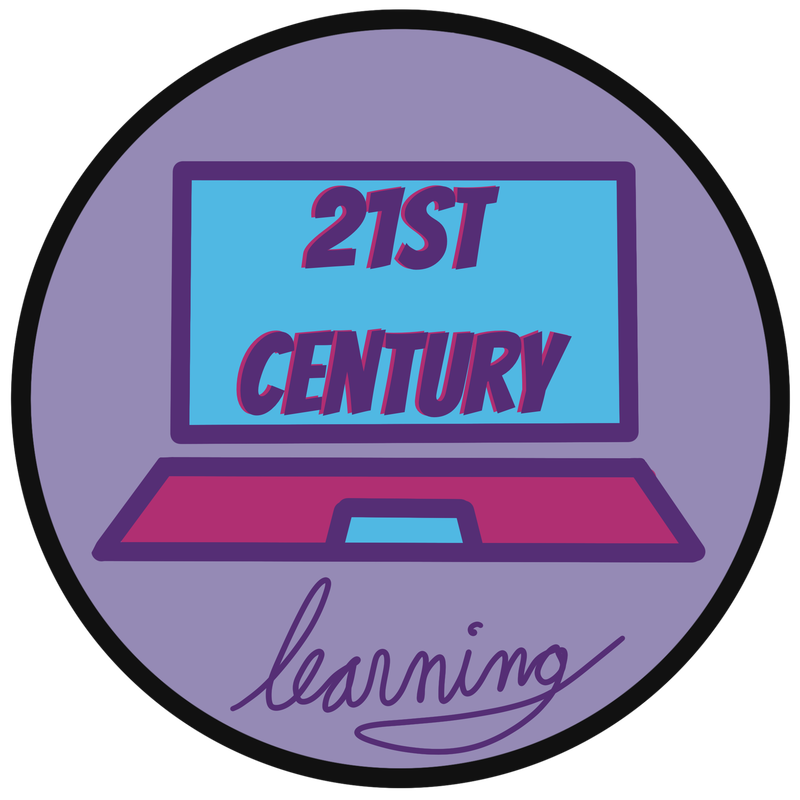 Please explore your grade level technology standards below. With the mass increase of technology use in classrooms, a new problem has arised. 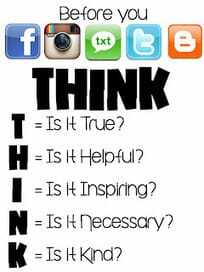 Digital Citizenship.....do students know how to use the technology correctly, appropriately, safely? The answer is, "No." 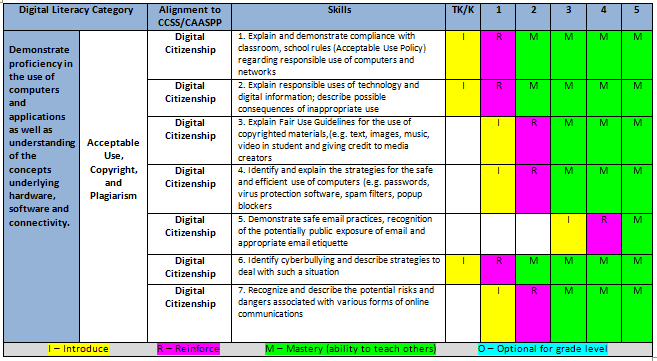 Most teachers are now in search of lessons plans and programs they can use to create Digital Citizens. 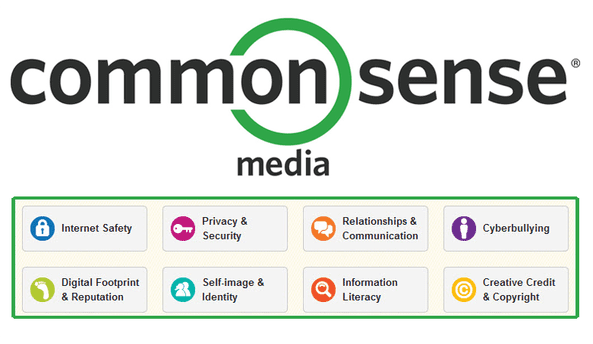 Luckily, Common Sense Media has created a useful site with an assortment of tools that teachers, parents, and students can access for free. For more information, please click below. 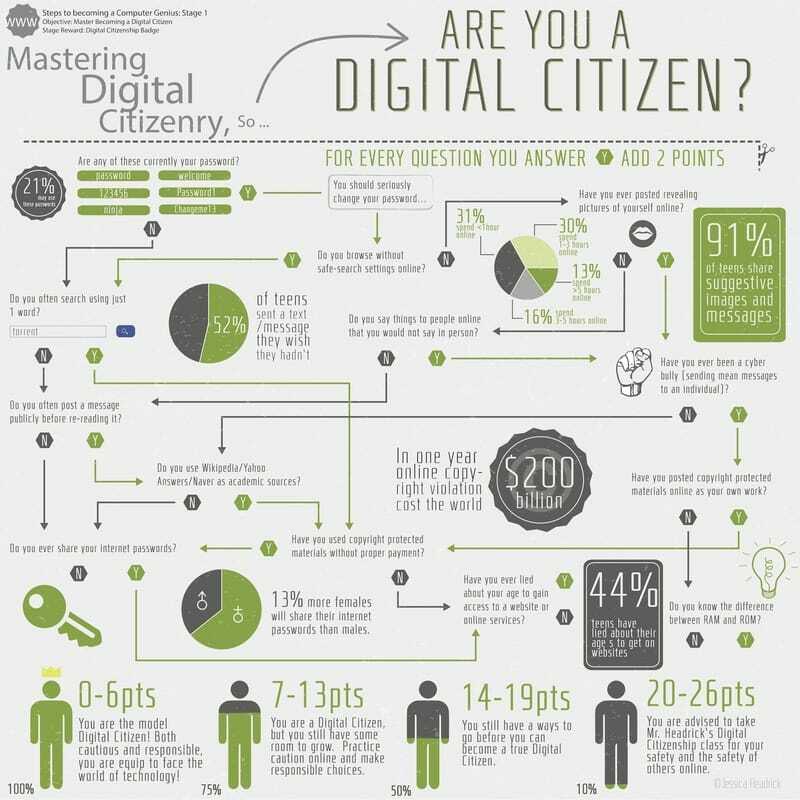 In addition to lessons that can be taught by teachers, there are also digital programs that students can access and learn how to be a "Digital Citizen" individually and at their own pace. There are three software programs created for varying grade levels. For more information, please click below. 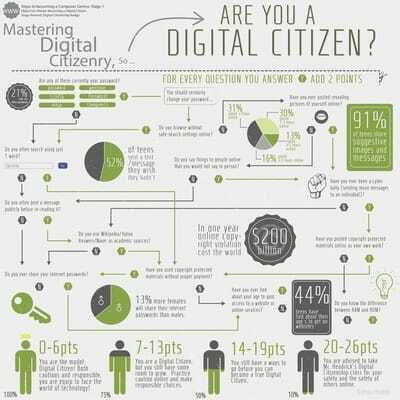 Ideally this image represents an Elementary Digital Citizen. 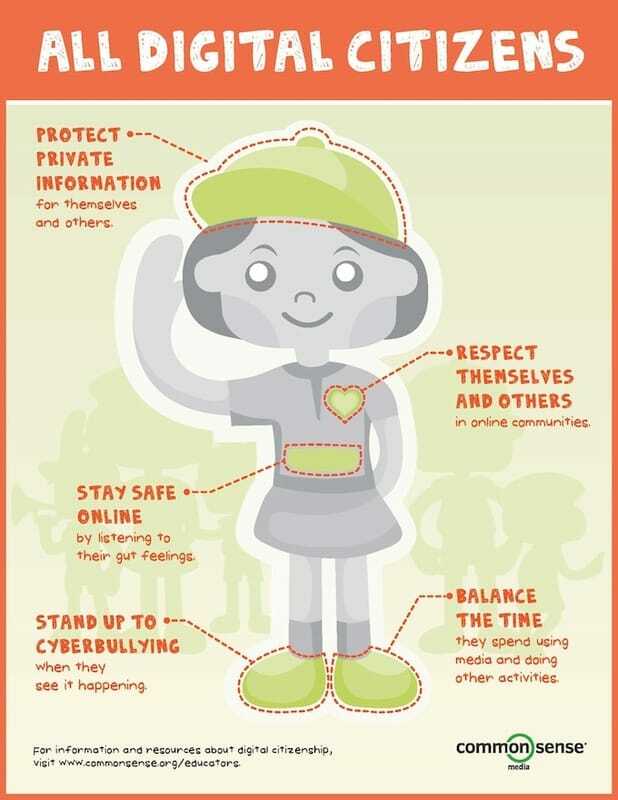 This gallery of images may be helpful in developing digital citizenship with Middle and High School students.